photos for wallpaper. in 1024x768 size. if you have suitable photos to share in here, send them to me, and i'll put them up here. and your credits too, of course. [windows] right-click on the image, select 'save target as...' and save a copy for yourself. mangosteen bud. juasseh, negeri sembilan. 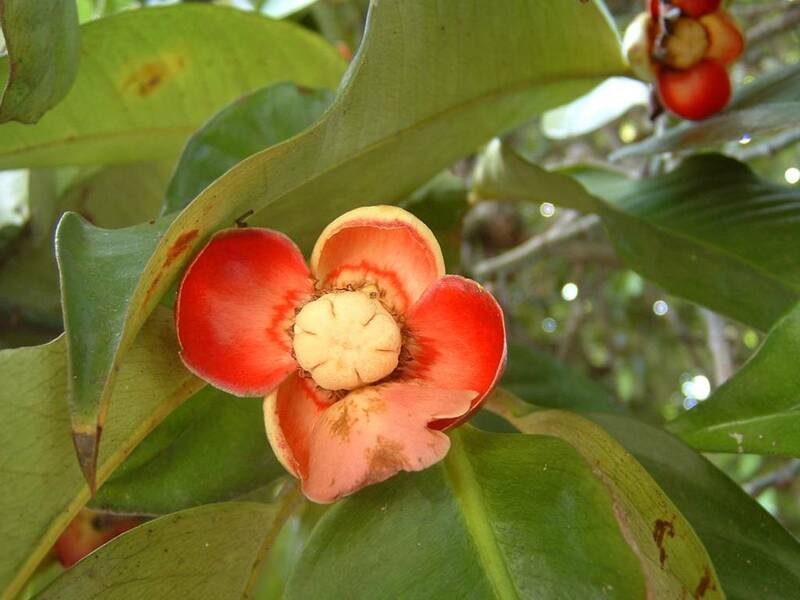 my late atuk grew mangosteen trees around the kampung house for his grandchildren. violet lotus. shot at putrajaya, malaysia. another favourite - penang hill train. kelapa gading. 2004. lanjut, pahang, malaysia.